Welcome to The Shoe Tree ! 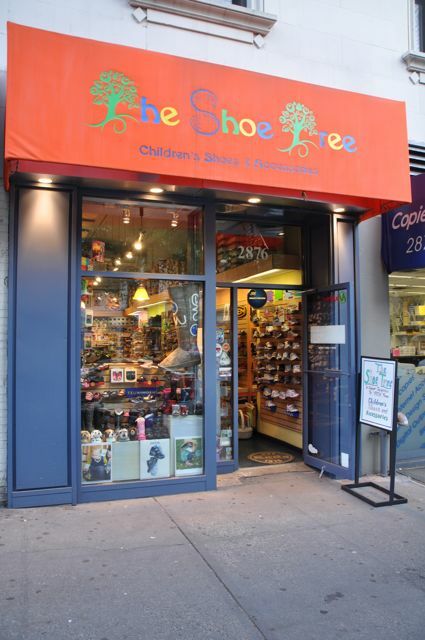 Located in Morningside Heights, The Shoe Tree is a family owned and operated children’s shoe store. Please stop in to see our seasonal selections as well as specials on the previous season’s inventory.